Do you wonder why did Xiaomi go through the effort of creating a sub-brand rather than sell the POCO F1 under the Xiaomi brand itself? Well, there are several reasons why Xiaomi opted to release the Poco F1 under a new brand, and all things considered, the idea looks well thought out and well played. Let’s have a look at why we think Xiaomi didn’t launch the F1 under the Mi and Redmi series. Sub-brand makes sense over a new company! Since most manufacturers are constantly trying to one-up on each other by following the latest trends such as having a glass-back or wireless charging etc., it’s hard to sell a device which does not tick the features you expect in the flagship range without hurting the brand itself. Since Xiaomi has the Mi 8 as its flagship that offers a glass-sandwich design, better camera, and other premium specs for very reasonable value, cutting down on features to decrease the price would sell badly on Mi brand. They are kind of stuck with having to provide expected features on the Mi 8 to keep the Mi brand’s image as one of the best that equips all the modern-day features. 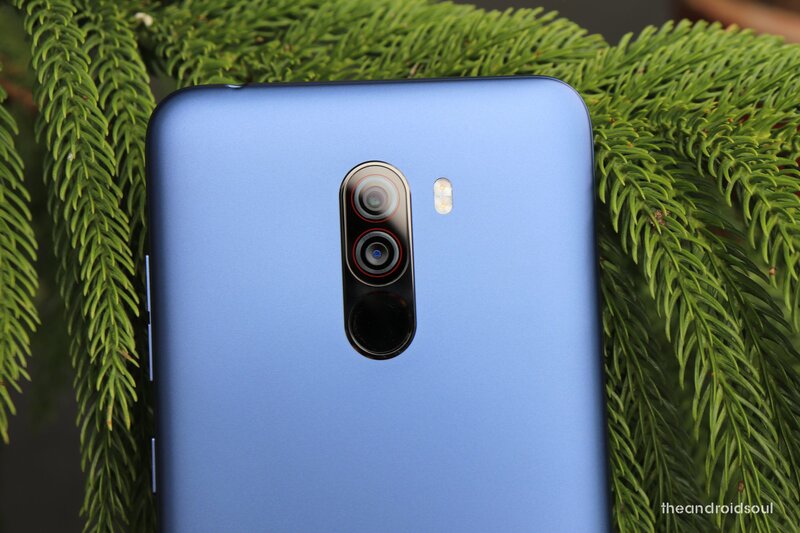 Offering a Polycarbonate build on a Mi 8 variant would not look good for the Mi 8 brand, which is why they had to distance themselves from the Mi brand. Redmi being a cheaper offering didn’t suit the device with a powerful Snapdragon 845 processor. Hence, the idea of creating a new brand, now known as POCO. A sub-brand means Xiaomi does not have to follow and copy other manufacturers to keep up with the latest designs and smartphone trends. 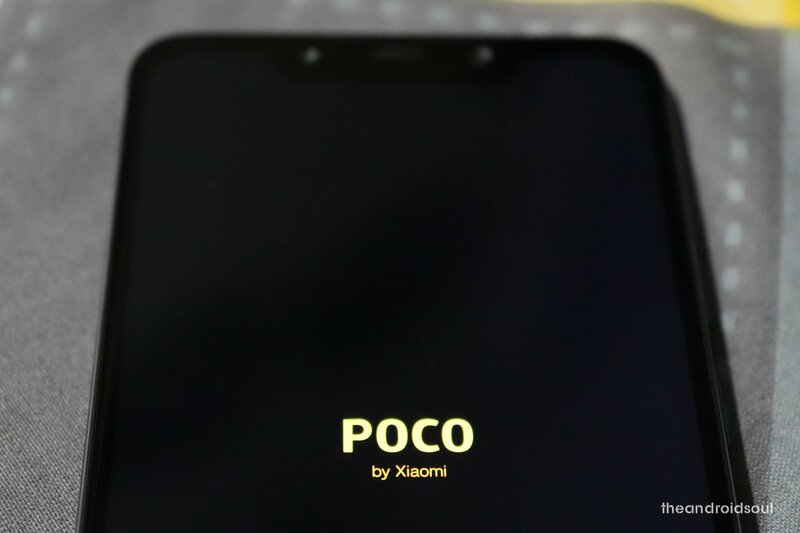 By creating the POCO sub-brand, Xiaomi can focus its effort on the group of people who prefer performance over any other aspect of a smartphone. 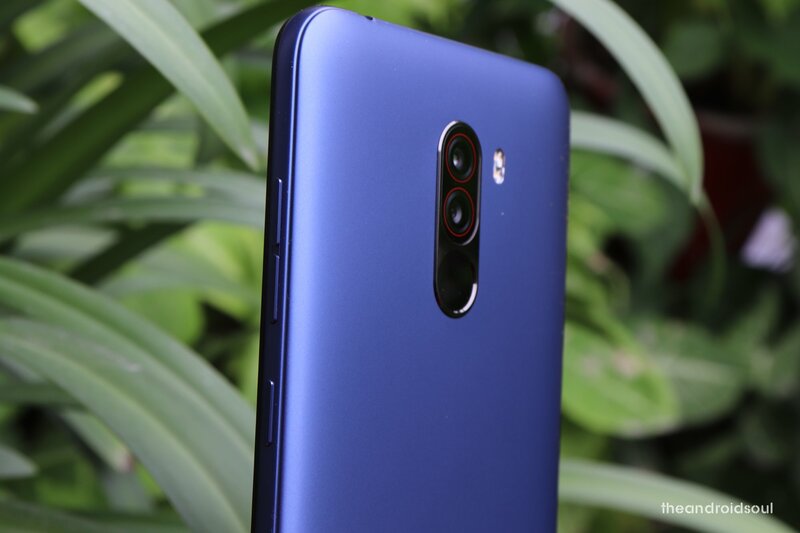 Therefore the POCO F1 was born from scratch as the POCO team got to decide exactly what should be added in the device and what should be left out. This very reason is why the POCO F1 could be launched at such a low price even though it’s powered by the Snapdragon 845 chipset which is Qualcomm’s flagship chip currently. Going for the new brand makes it clear on consumer’s mind to get an impression of the product offered. Now that we know about the Poco F1, and what it brings to the table, we will have a much clearer idea of what the Poco F2 will bring — if it does arrive in the future, which it should, based on the success the Poco F1 is basking. So, when you hear Poco F2, you will know it would pack in probably the best processor in the market and a good amount of RAM. That’s a given. 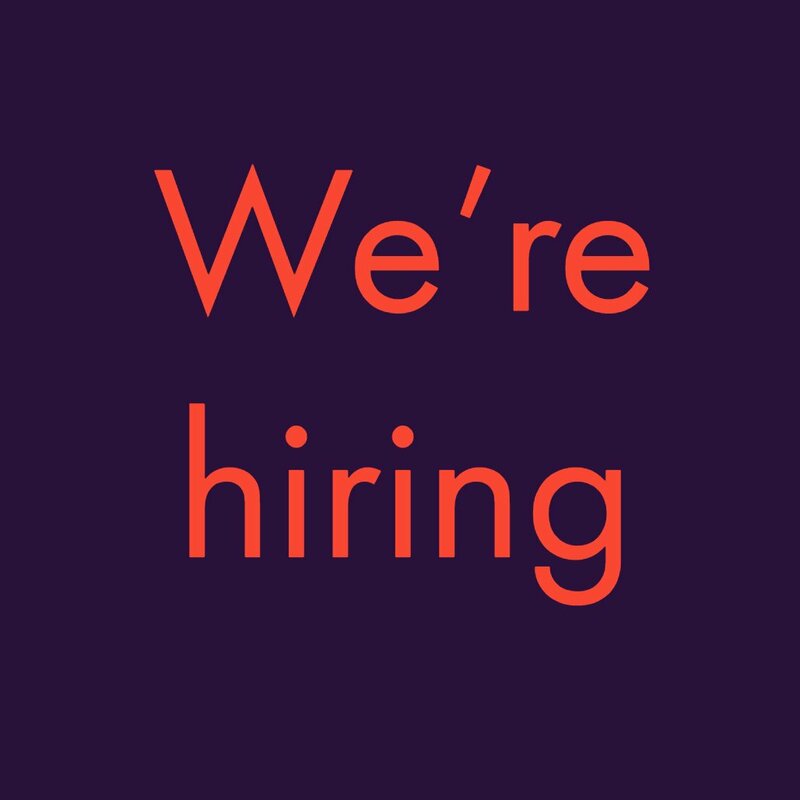 Because that’s the idea of the POCO brand, to give you best-available specs for a reasonable price with slight trade-offs with camera and design because some users — mostly youth, we guess — would want a solid performer for a cheap than have it all, and are ready to sacrifice a bit on camera and design to save a big chunk of money. 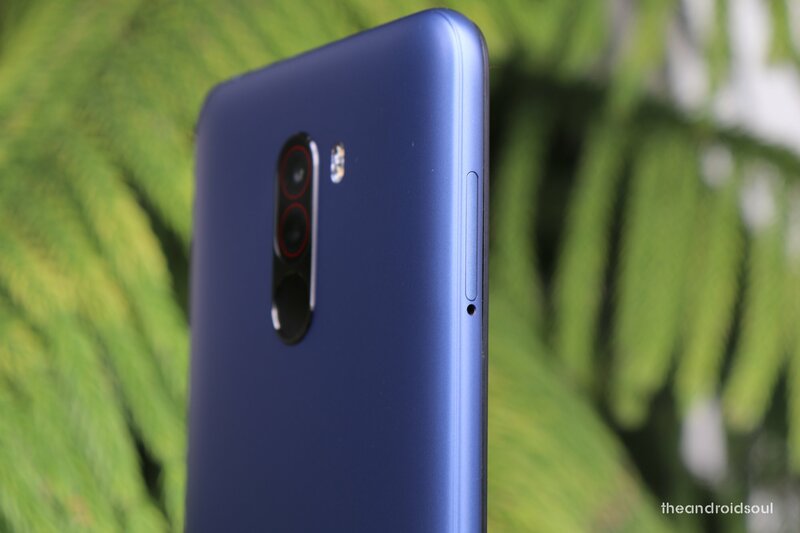 Given that Poco F1’a camera is no slouch, and that many people slap a case anyway on their shining new gadget with a fancy glass back or unibody metal back, the Poco F1 makes a lot of sense. No? Xiaomi would always want to use its network of service centers and manufacturing facilities. After all, why not? So, keeping it under the Xiaomi exosystem was essential in bringing down the costs associated with the idea of bringing a very budget phone with flagship hardware. Since Xiaomi has established six manufacturing facilities in India, they could use this ecosystem to benefit the POCO sub-brand as production. And selling the POCO devices within India means not having to deal with shipping costs of millions of units, therefore, allowing POCO to be priced aggressively. All this done while maintaining the high-quality standards of Xiaomi as well as keeping in mind aftersale services as Xiaomi has already established a thousand service centers across the country. Creating a new company of the under the same group would mean having to deal with a lot of unnecessary hassles, not least the legal ones, but also creating a favorable impression of a new brand name, and set up different teams again for hardware, software, etc. Not that it’s a futile exercise, because this is something which Vivo, Oppo, and OnePlus have done successfully while remaining under one group of companies. But clearly, Xiaomi thought it is wise to use the Xiaomi brand together with the POCO sub-brand to have the best of both worlds as few OEMs enjoy a better reputation than Xiaomi in India in the current scenario. That’s why we have POCO, by Xiaomi. 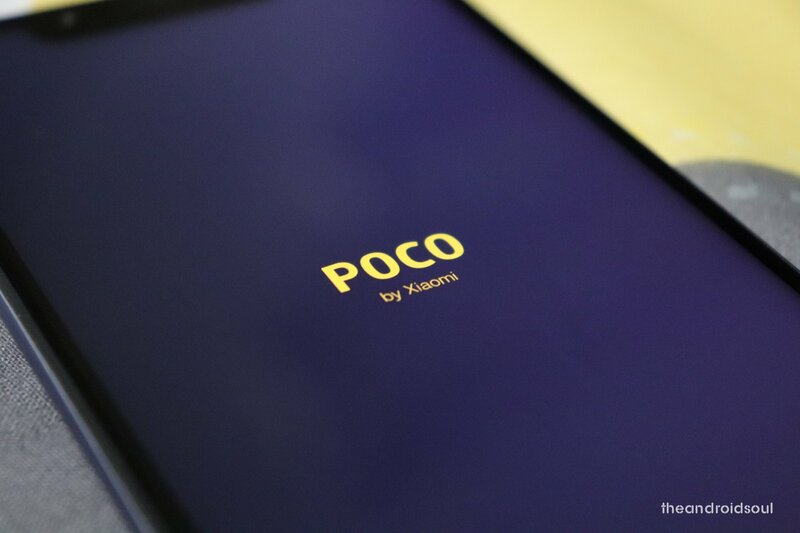 The sub-brand is called POCO as “poco” means “a little” in Spanish and since the sub-brand POCO has a small team within Xiaomi, they thought it would be a perfect name as it represents the team. POCO is also easy to pronounce as it is just a four letter word, this means that no matter what region in the world POCO sells their devices people would be able to pronounce the brand name.